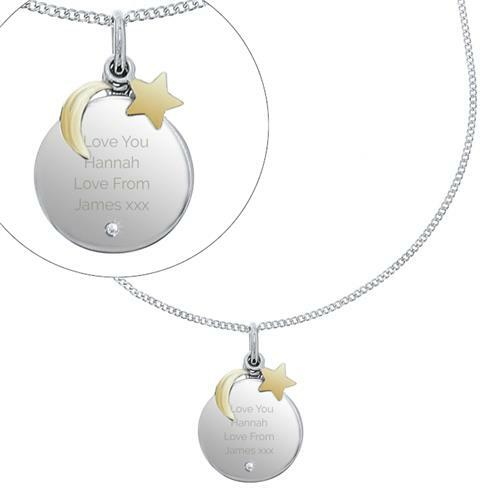 Our Personalised Moon & Stars Sterling Silver Necklace is a stylish accessory that makes a great gift for any occasion. This necklace is sterling silver and gold plated. 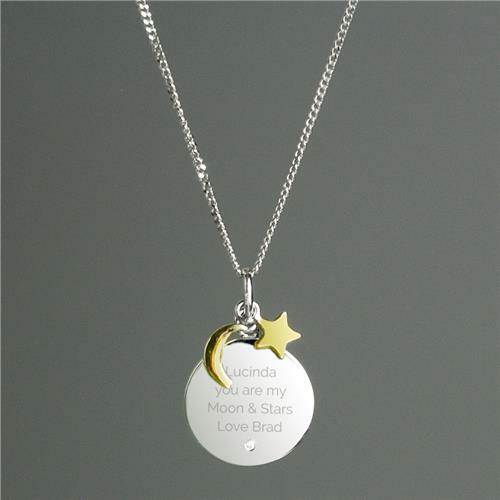 It also features a small cubic zirconia which is inset below the engraving. 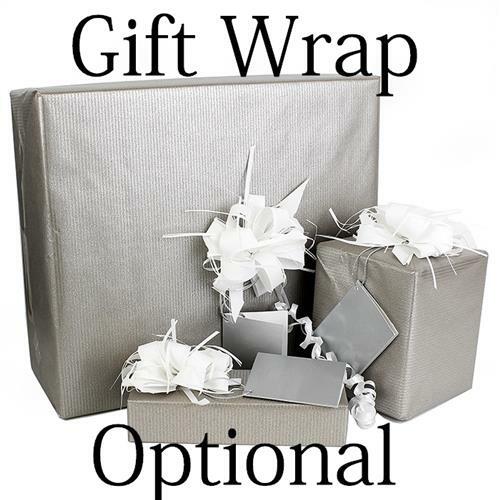 Ideal for Valentine's Day, Mother's Day, Anniversaries, Weddings, Birthdays.